While I was in Seoul, I just couldn`t miss super cute Etude House shops! They are so princess-like - white and very girly. 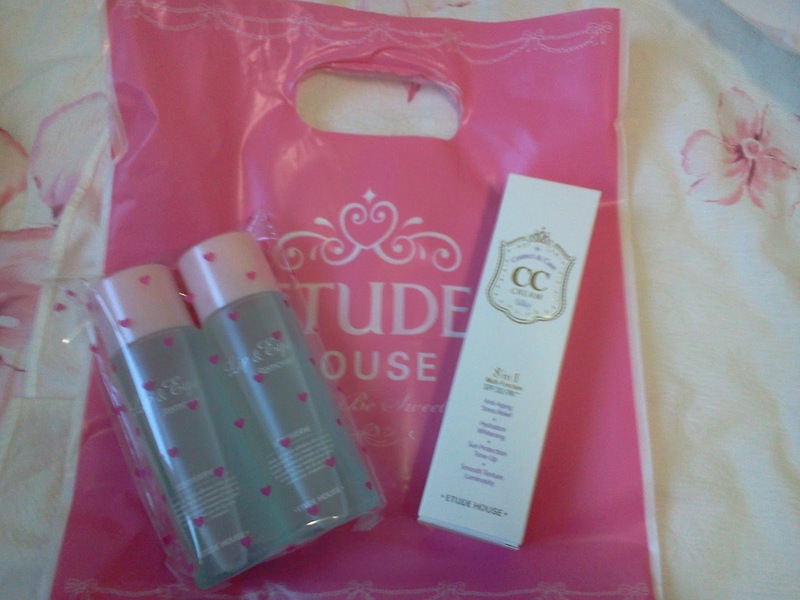 ^-^ And inside it is just as cute as outside ~kk So, it is a pleasure to shop there ;p Even though, I can`t say I am a huge fun of Etude House cosmetics, I have bought a plenty of things there. Lip & Eye make up remover x 2pcs.